In approaching the project, the Lab wanted to create an original photo compositing, more like a “cold statement” than a classic fashion lookbook. 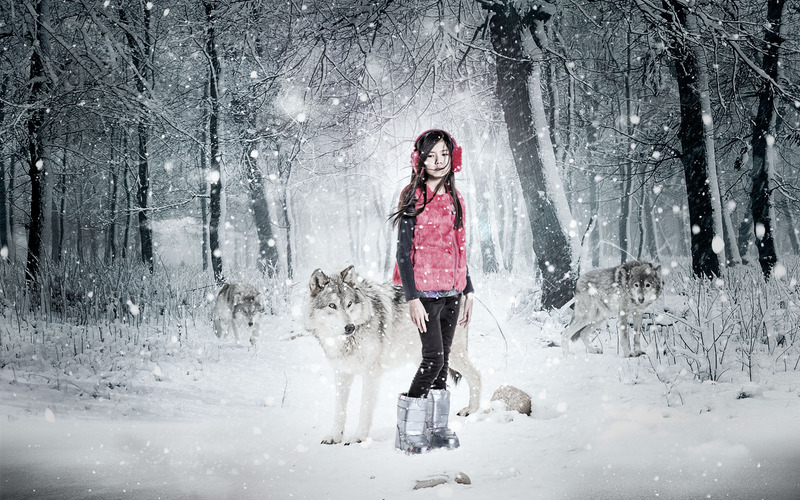 We created a journey through a winter snow landscape following some colorful and brilliant kids whose genuine nature contrasts with the white and wild woods atmosphere. Post production, we’ll love you ’til the end of time.